Have you ever heard the ancient saying, “Let your medicine be your food, and food be your medicine”? It’s a wise saying by Hippocrates, the ancient Greek physician, from who originates the Hippocratic Oath taken by doctors. Oddly, while modern doctors recognize Hippocrates’ contribution to medicine in the form of the Oath, the idea that our food can be our medicine is generally not included in the practice of modern medicine. 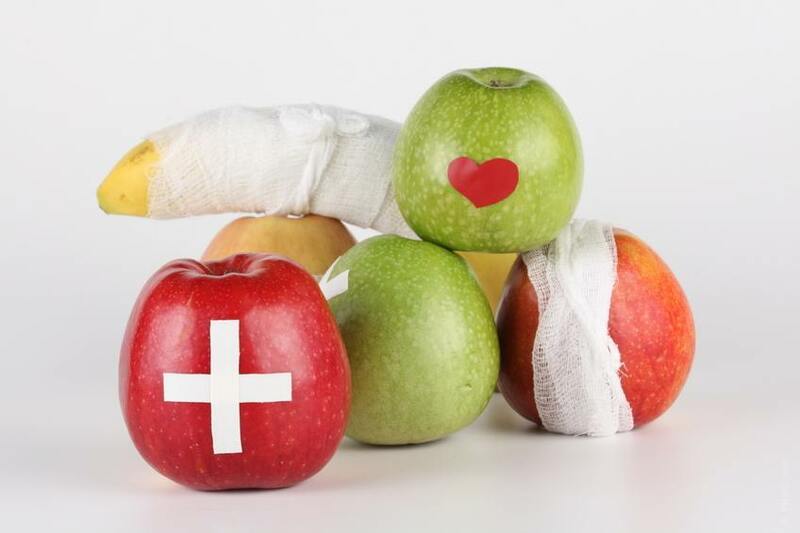 The good news is, foods are still “medicines,” and you can affect your health positively with the foods you eat. If you’d like to incorporate more healing herbs and foods into your diet, here are some tips that can help. The healing power of various herbs is becoming more and more recognized and accepted. Here are some of the more readily available herbs that you can add to your foods to boost their healing power. 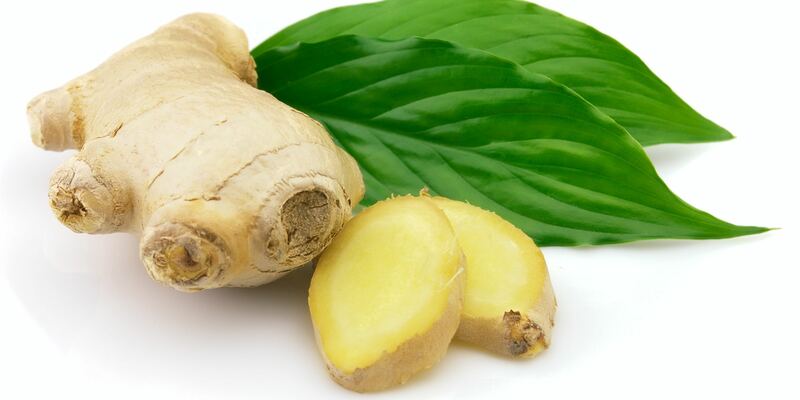 * Ginger is an effective anti-nausea remedy and has significant antibacterial properties. The fresh root, sliced or diced, can be added to stir-fries, and it can be candied and eaten out of hand. * Oregano is a tasty herb when added to pizza, spaghetti, and so forth, is considered an antioxidant. Antioxidants help mop up “free radicals” in the body, which are by-products of the body’s metabolic processes. Free radicals are implicated in the development of arthritis and other inflammatory conditions. So sprinkle this herb on regular dishes that are Italian or Greek in flavor. * Rosemary is another antioxidant herb, and may help enhance memory and prevent cataracts. It may even help prevent the onset of Alzheimer’s disease. Rosemary is very good when used in meat marinades and sprinkled on dishes like pizza, focaccia, or pasta. * Turmeric is commonly found in Indian curries. It has a yellowish color and earthy flavor, and is said to help reduce the pain and inflammation of arthritis. Turmeric can be added to soups and stews, curries, stir-fries, and other dishes. The food you eat – not just the herbs you put on it – can help heal, too. Here are some suggestions. 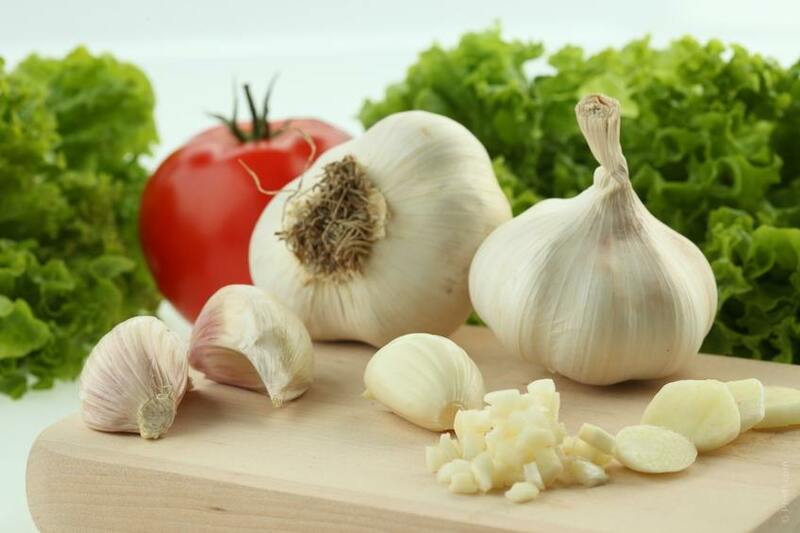 * Garlic is a powerful food for the prevention of colds and flu, and it has anti-fungal and antimicrobial properties. You can make garlic sauce for pasta, or add it to soups. Garlic a simple food can be the base ingredient for main dish meals you prepare. * Onions are like garlic in their healthful properties. They are perhaps even more versatile; they can be made into a dish on their own or added to other foods. 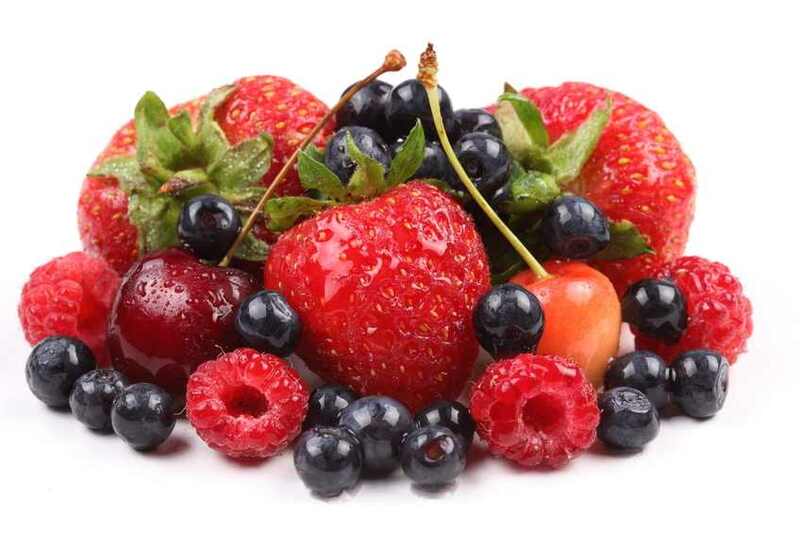 * Berries are known for their antioxidant power. Add berries to salads or eat them out of hand. You can also freeze them and blend them into smoothies. This entry was posted in Reviews - Kitchen Utensils - Cooking - Food and tagged Alzheimer Disease, ancient Greek physician, Food, Food as Medicine, Garlic, healing herbs, healing power, Herb, Hippocrates, Hippocratic Oath, modern medicine, Rosemary, Turmeric. Bookmark the permalink. Thanks Jovina!! Many know this, but a reminder now and again is good. Thanks for taking the time to read the information!! Have a great weekend.